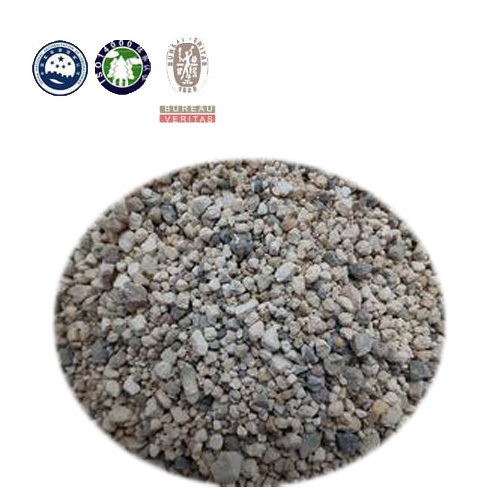 There are several different models of calcined bauxite. Changxing Refractory can produce 5000 tons bauxite per month. 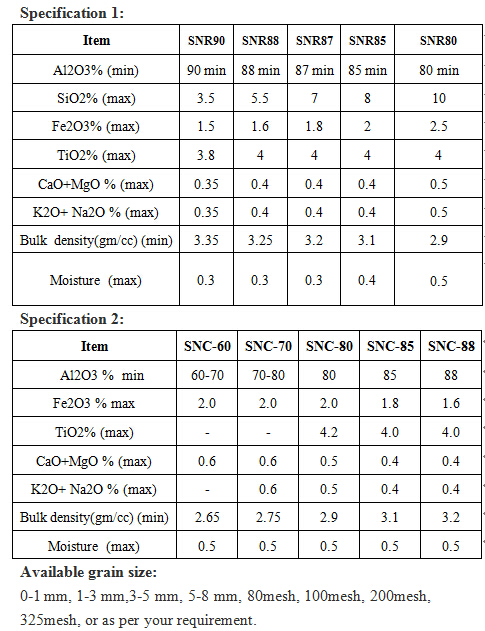 The price of calcined bauxite based on the quantity and the type, please kindly go through the following presentation, and just tell us which type you want to buy, what is the application and the quantity you need, then we can quote you quickly! 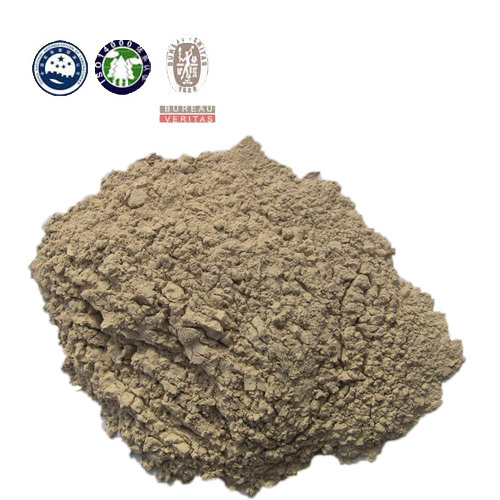 Bauxite is widely applied to refractories, aluminum silicate refractory fiber, precision casting, alumina smelting industry, bauxite cement, construction materials, etc.